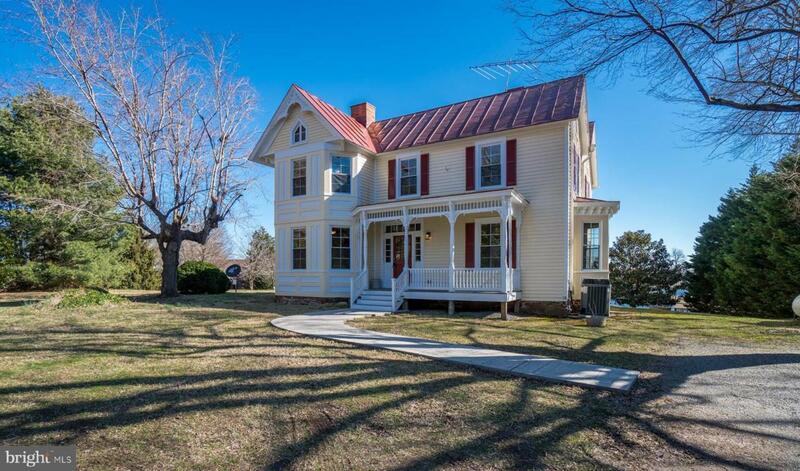 This home is for those that appreciate the quality, beauty and history of an older home. 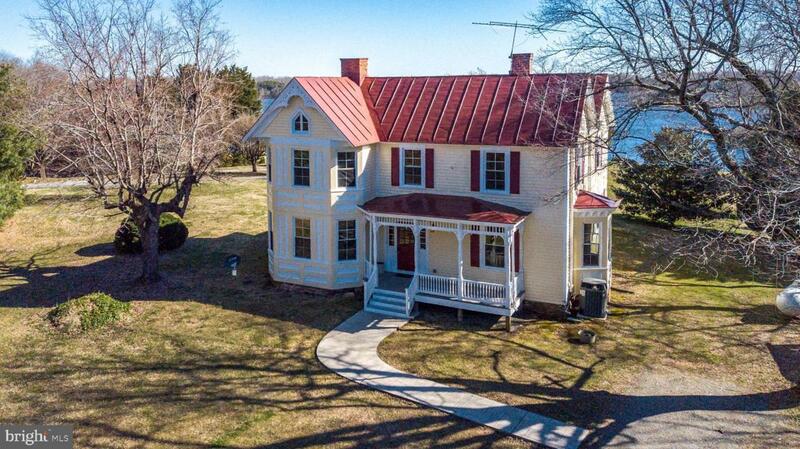 This Victorian beauty was built in 1891 and boasts original hardwood floors, spacious rooms and modern conveniences. The dining room is large enough to seat 24 comfortably and has built in storage benches and china cabinets. The full baths each have a bear claw tub. The bedrooms are all large with closets and big windows to let in lots of light. 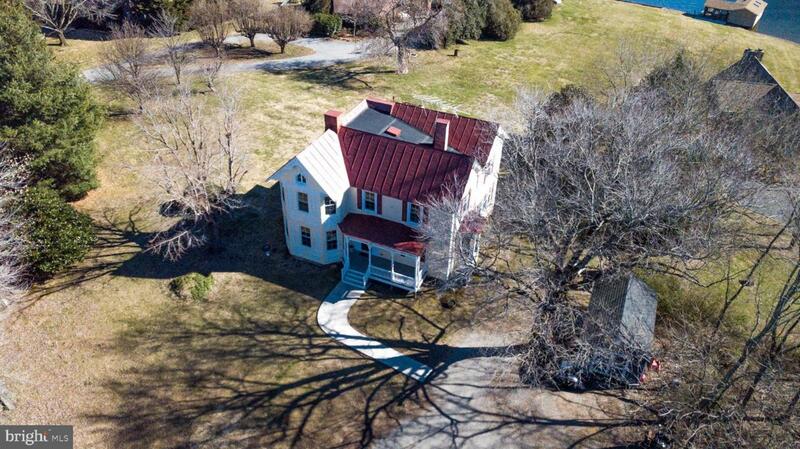 There is room that could be completed as a private bedroom & bath that faces the waterfront. Sunroom and roof deck for gathering and enjoying views of the lake. Home has all new electrical and plumbing, zoned heat/cool with dual fuel downstairs, news windows and new well pump. The home was recently completely painted inside and out. 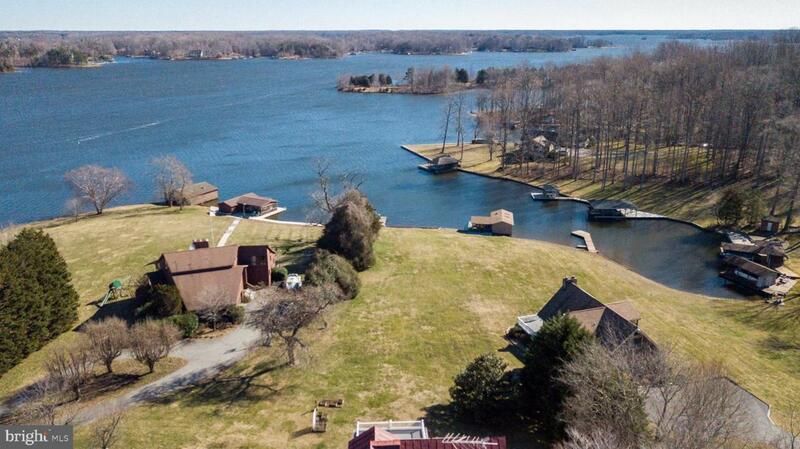 Level lot, boat dock and 106 ft of deep Lake Anna waterfront. Home shows beautifully! You must see this home to appreciate it.